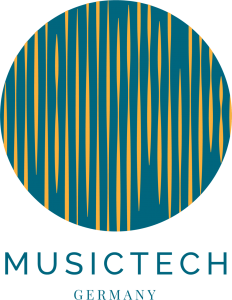 Make The World Sound Better! 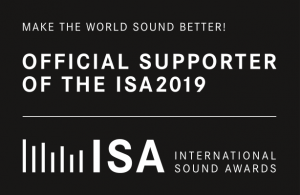 #MakeTheWorldSoundBetter – This is the general motto of the International Sound Awards (ISA). 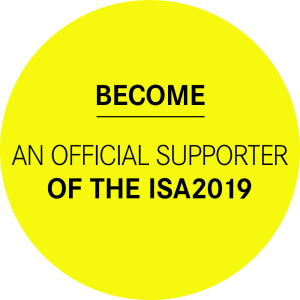 The supporters share our motto and promote the initiative by using the supporter badge in their communications and sharing our common message with the world. We are very grateful for their support. If you want to become a supporter too, please find more information here.